MIT has announced that a research team at its Computer Science and Artificial Intelligence Laboratory (CSAIL), the Institute’s largest research lab, has devised a way to make items including helmets, drones, or cellphones more durable. 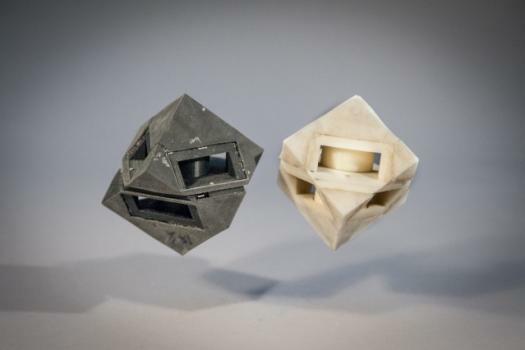 When CSAIL 3-D printed a cube robot that bounces to move, the researchers covered the bot with shock-absorbing skins. Then the cube used only 1/250 the amount of energy it transfers to the ground. 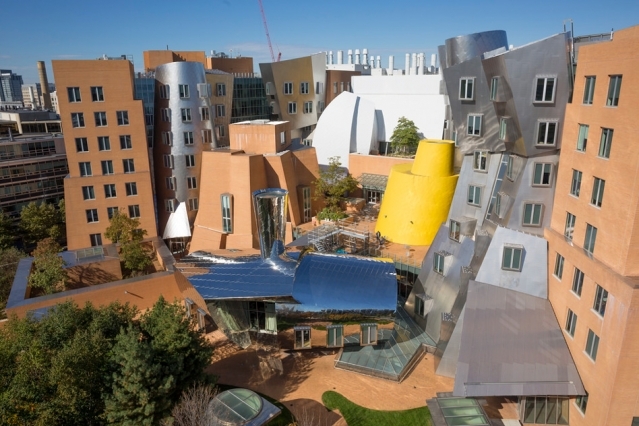 The lab has 1,000 members and more than 100 principal investigators. There are about 50 research groups in three focus areas: artificial intelligence, systems and theory. Each group has faculty principal investigators graduate and undergraduate students, postdocs, and research staff. Katabi is the Andrew & Erna Viterbi Professor of Electrical Engineering and Computer Science at MIT, and the leader of NETMIT research group at CSAIL. 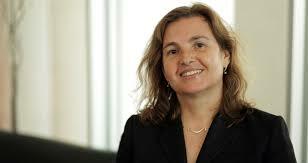 She is also a Director of the MIT Center for Wireless Networks and Mobile Computing. Her main research goal is to build new protocols and architectures that improve the robustness and performance of computer networks. Katabi received a BS from Damascus University and a MS and a PhD from the Massachusetts Institute of Technology. Fox Harrell is an Associate Professor. Harrell explores the relationship between imaginative cognition and computation. He is founder and director of the Imagination, Computation, and Expression (ICE) Laboratory at CSAIL. 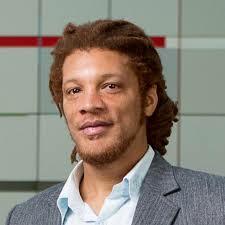 Harrell holds a PhD in Computer Science and Cognitive Science from the University of California, San Diego; an MS in Interactive Telecommunication from New York University; and a BFA in Art, and a BS in Logic and Computation (each with highest honors), and a minor in Computer Science from Carnegie Mellon University. Follow Harrell at foxharrel.com, and on YouTube. 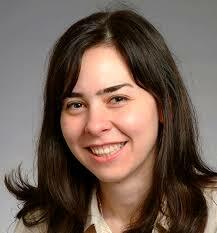 Lalana Kagal is a Principal Research Scientist and the Deputy Director of the Decentralized Information Group (DIG). Her research focuses on modeling how social norms and legal rules work in society in order to automate the compliance of policy in information systems, and she is exploring various facets of information management and policy. She earned her PhD and MS in Computer Science at the University of Maryland, Baltimore County, and her BS in Computer Science from Fergusson College, Pune, India. Li Shiuan Peh is a Visiting Professor. She is the Provost’s Chair Professor at the University of Singapore. Her research interests focus on low-power interconnection networks, on-chip networks, and parallel computer architectures. She was an MIT professor from 2009 – 2016. 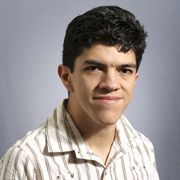 Armando Solar-Lezama is an Associate Professor. He works with the Computer Assisted Programming Group. Its goal is to develop techniques and tools that exploit automated reasoning and large amounts of computing power to tackle challenging programming problems. 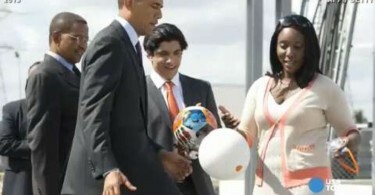 His PhD is from the University of California-Berkeley.